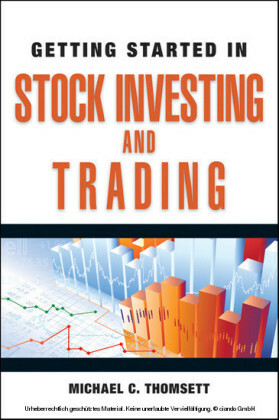 Getting Started in Investment Analysis is an approachable introduction to this important topic. 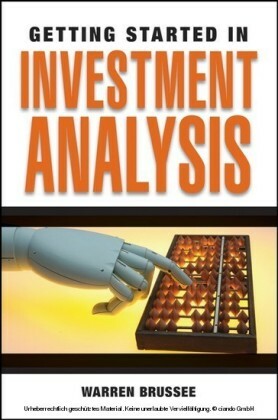 It quickly teaches - you how to make overall judgments on investment data without having to do complicated statistical analysis. 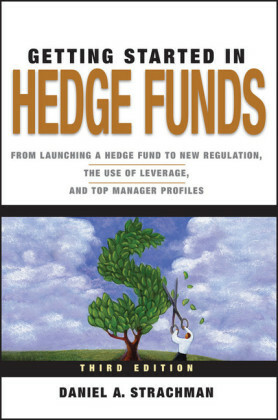 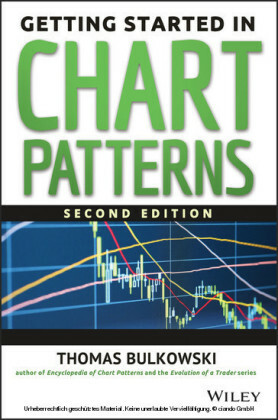 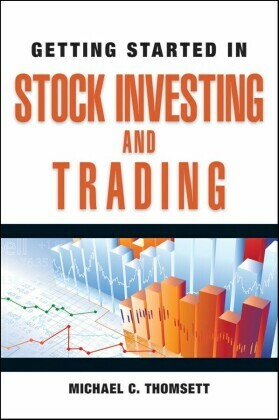 With this book as your guide, you'll discover how to choose stocks for savings and retirement, and learn - how to glean insights from investment data - by examining graphs and seeking correlations. For those looking to go a step further in their investment endeavors, Getting Started in Investment Analysis shows how to perform a?more detailed statistical analysis using Excel and high-school level math skills.